A new experience to your online shopping! 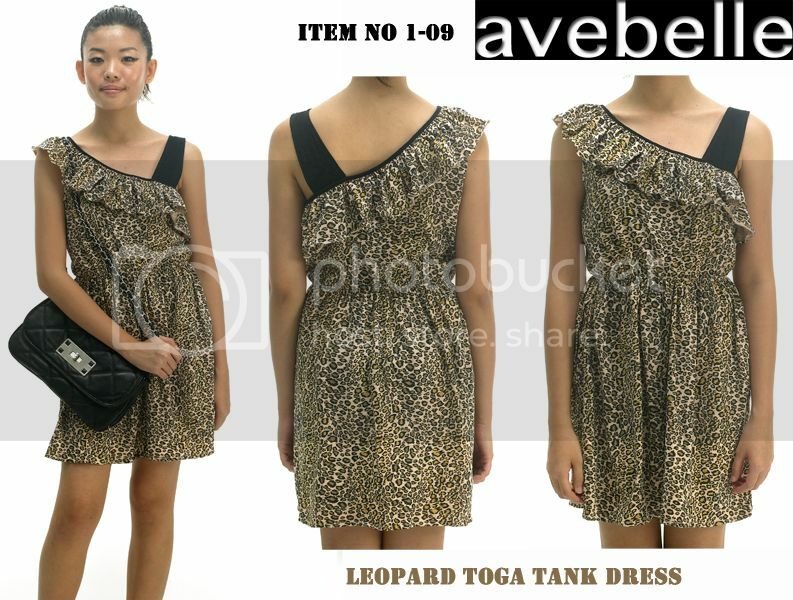 Taking a step further, Avebelle choses to feature their pretty pieces with professional photography, which also benefits you because with clear lighting, you get to see for real, how beautiful the designs are. Something for your daily school/ runabouts/ shopping frenzies! In any case, if you're looking for something different, more than just self-claimed SELF-MANUFACTURED outfits, something that goes with your style and not following the fashion blindly. You're looking for Avebelle. And it's here now! Check out behind the scenes! Looks like they are having fun with the apparels! 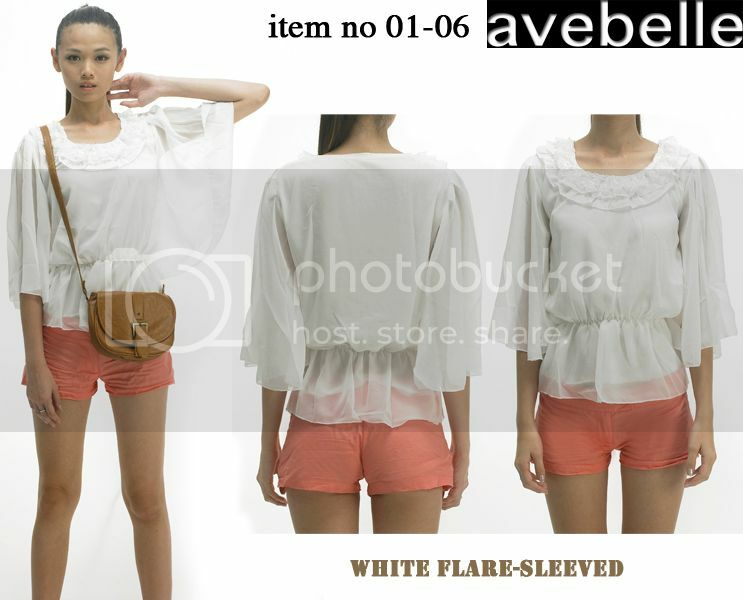 Hope you will like something they offer because if you don't, AVEBELLE WILL BRIBE YOU WITH THIS! 4th pc onwards - 10%!!! So hop on to Avebelle now! *Promotion only applicable for mailing list member and promotions ends end of March 2010.